Discussion in 'The Off-topic Lounge' started by Onetrickpony, Apr 14, 2019 at 6:12 PM. 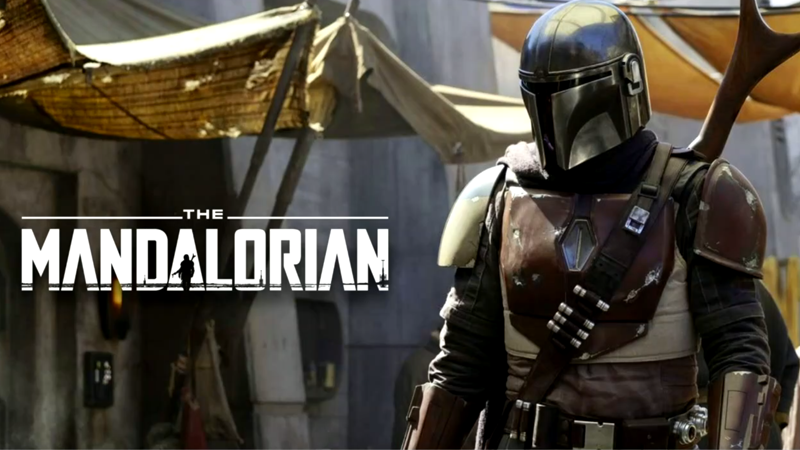 Star Wars show about Boba Fett. This is a cell phone vid some smuggled out of a closed conference the other day. It looks pretty damn good for a tv series. Cool I missed this stocky eye-talian woman.